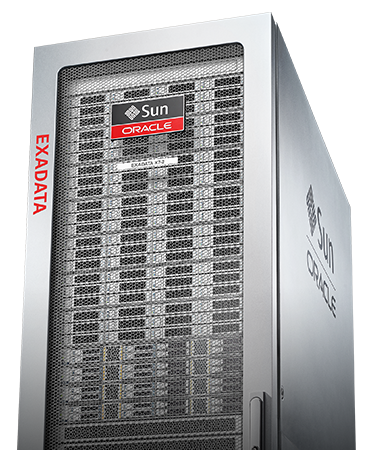 Subscribe to Oracle Exadata as a public cloud service and pay only for the capacity you use. 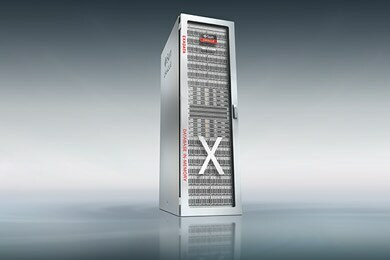 It’s a great way to reduce your data center footprint and accelerate time to market for mission-critical workloads. You’ll gain the best performing, most highly available, and most secure architecture for running Oracle Database—all for an affordable monthly fee. Subscribe to only the compute capacity you need for each application. The database is one of the key, if not most important, pieces of our application when it comes to driving performance. Discover how to run full-featured Oracle databases on the Exadata platform in Oracle Cloud. 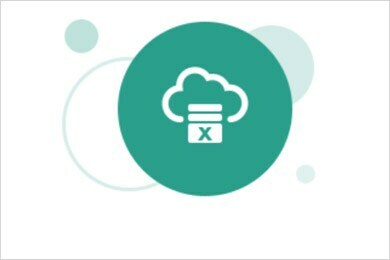 Get a trial subscription to Oracle Database Exadata Cloud Service to see for yourself how easy it is to manage and monitor database services, including setting up cloud users, administrators, and SFTP users. 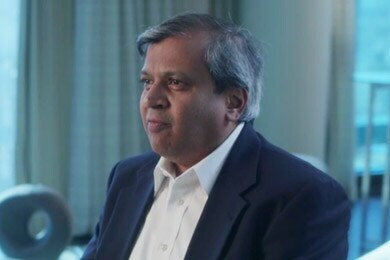 Anantha Srirama, vice president of systems and technology at Macy’s, explains the importance of having an integrated platform for applications, storage, and databases—both on premises and in the cloud. 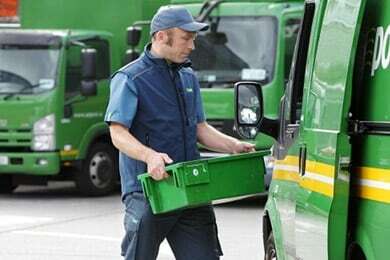 Discover how An Post, Ireland’s digitally-savvy postal service, used engineered systems and cloud services to transform its operation, minimize fraud, and streamline more than 2 billion transactions per year.